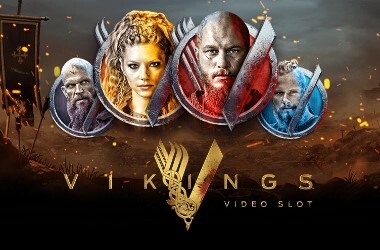 The online platform known as VideoSlots.com has chosen to expand its gaming options by incorporating extra possibilities from the developer known as Ganapati. This works as a great perk for the site and its players, as the platform already plays host to over 2,540 titles. The Ganapati developer is a unique content provider which brings forth a strong collection of innovative games that can’t be found at many online platforms. This bring a further sense of uniqueness to VideoSlots.com. 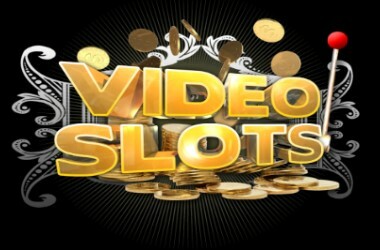 Not only that, but there are new slot titles available to you there from companies like Greentube, Rabcat and 1×2 Gaming. The games that the site has brought into effect within its game lobby include such options as Sushicade, She Ninja Suzu, CrypBattle and Pikotaro’s Pineapple Pen. Some of these come with intriguing inbuilt features and high-quality graphics. CrypBattle for example, features 40 pay lines, a freespins round, random character changes and a 97.17% return to player (RTP) rate. Meanwhile, if you look at the Pikotaro’s Pineapple Pen game, this one also brings forth a 40-pay lines setup, with an RTP rate of 96.83%. If you’re looking for something with a smaller number of lines, then the She Ninja Suzu option will work for you, with 20 lines, five reels, stacks of wild icons, as well as multipliers, plus scatter pays to benefit from. It was only about two years ago that the Ganapati company launched its online sector, basing itself out of Estonia and Romania in Eastern Europe. Yet, the developer also has associations across locations such as London, Tokyo and Los Angeles. 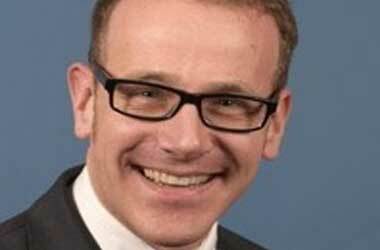 Ganapati holds two top-quality gambling licenses as well – one from the Malta Gaming Authority and the other from the United Kingdom Gambling Commission. 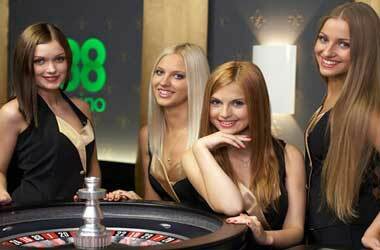 Therefore, its games are created fairly and securely, providing a safe option for online gamblers. 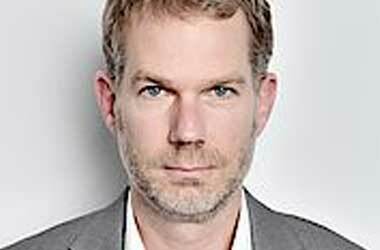 As far as the VideoSlots.com platform is concerned, this site has been running since 2011, meaning that it now has a few years of experience behind its every day operation. 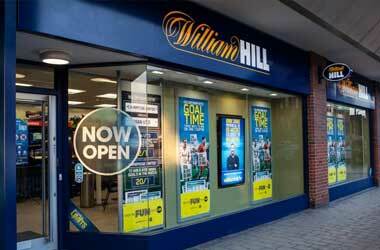 It too has gambling licenses from the same regulatory bodies and its website provides the possibility for betting in several currencies, including Euros, Swedish Krona, Canadian Dollars and British Pounds Sterling. Anyone becoming a member of the VideoSlots.com platform will be able to access and experience games from a large number of developers, including Barcrest, Cryptologic, IGT, Rival, Blueprint Gaming, Pragmatic Play and iSoftBet, to name a few. Now, with the inclusion of another developer, its game lobby can continue expanding beyond the more than 2,540 games that it already has. To celebrate the inclusion of this new developer, players at the site are able to claim a Freeroll Battle promotion. This special offer will continue until July 15, 2018, giving members of the casino the chance to win a share of 40,000 Extra Spins. That’s certainly something to involve yourself in, so, if you’re thinking of signing up to a new casino, perhaps VideoSlots.com is the one that you’d like to check out and experience. 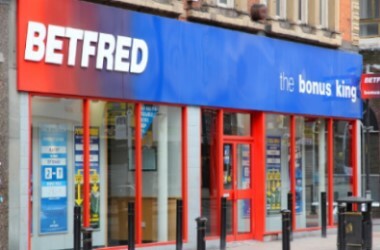 Betfred May Have Won FOBT Battle, But Have They Won the War?